Chronic lower respiratory disease is a condition affecting the airways and other structures of the lung. Chronic Lower Respiratory Disease (CLRD) is the fourth leading cause of death in the United States and is projected to be the third leading cause of death nationwide by 2020. CLRD comprises three major diseases: chronic bronchitis, emphysema, and asthma. The conditions are common, and approximately $42.7 billion is spent annually on health care costs related to CLRD. Here are 10 important facts about Chronic Lower Respiratory Disease every senior should know. Tobacco smoking is the number one risk factor when it comes to chronic bronchitis and emphysema. It is responsible for about 80 percent of reported cases. People who smoke cigarettes are 10 times more likely to die from bronchitis and emphysema than nonsmokers. Taking efforts to quit smoking can help to reduce the likelihood of dying from one of these conditions. Patients can talk to their doctors to pursue help with quitting smoking. Smoking cessation is the most effective way to reduce the incidence of Chronic Lower Respiratory Disease and slow its progression. Next to smoking tobacco, environmental factors and genetics are the next leading cause of bronchitis and emphysema. In fact, genetics are responsible for 20 percent of these cases. Asthma, on the other hand, has a stronger genetic basis, with 30 to 50 percent of all cases due to an inherited predisposition. Doctors diagnosed roughly 9.3 million adults with chronic bronchitis in the past year, – a total of 3.8 percent of adults in America. For emphysema, doctors diagnosed roughly 3.5 million adults, a total of 1.5 percent of all adults. In assisted living facilities specifically, Chronic Lower Respiratory Disease is prevalent in 10.8 percent of all adults. The number of deaths from chronic lower respiratory diseases, including asthma, was 147,101 in 2014. That is 46.1 deaths per 100,000 people. More than 50 percent of adults with low pulmonary function were not aware they had CLRD, so the rates of those living with it might be much higher than reported. People aged 65-74 years and over 75 years were the most likely to report living with CLRD. Other groups that had higher incidences were American Indian/Alaska Natives and multiracial non-Hispanics. Women have a higher incidence than men, as do individuals who are unemployed, retired, or unable to work. Current or former smokers are more at risk and so are those with a history of asthma. 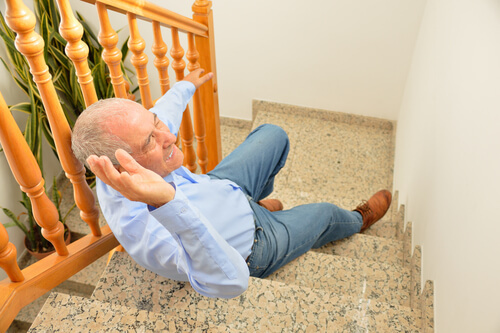 Adults living with the disease are more likely to experience limitations when walking or climbing stairs. Many are unable to work, or else they require special equipment like portable oxygen tanks to facilitate breathing. People living with CLRD are less likely to engage in social activities or get together with friends or neighbors. They may experience confusion and memory loss. CLRD often occurs alongside other chronic diseases, such as arthritis, congestive heart failure, stroke or coronary heart disease. 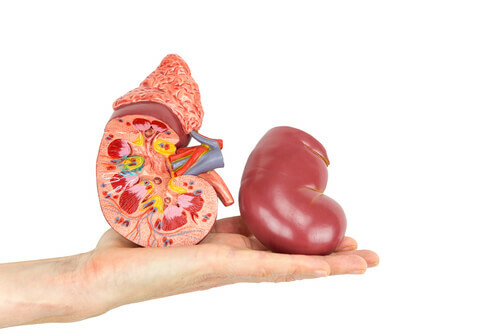 Overall, the health status of those living with CLRD is lower than those who don’t suffer from it. 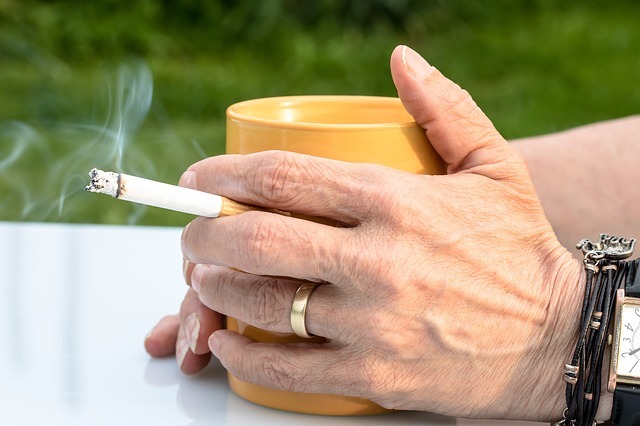 Smoking cessation is the number one way to prevent the disease, but adults can also minimize their risk by taking care of minor respiratory infections quickly, and avoiding secondhand tobacco smoke, home and workplace air pollutants. Early detection can be of great help in changing the course of the disease. Those who are worried should get tested for pulmonary and lung function periodically. CLRD requires evaluation by a physician. Proper treatment can help to lessen the symptoms and decrease the frequency and severity of episodes. 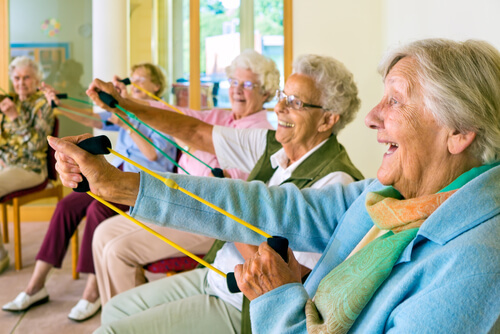 It can also help patients tolerate more exercise. Medications can greatly help symptoms like coughing and wheezing, and doctors may recommend other rehab strategies such as breathing exercises, energy-conserving techniques, exercise training, and nutritional help. Roughly 235 million people suffer from asthma, which is particularly common among children; unfortunately, this condition lasts with a person throughout their life. It’s one of the major non communicable diseases. Most asthma-related deaths occur in low- and lower-middle income countries. People who are most at risk include those who are exposed to inhaled substances and particles that might provoke allergic reactions or airway irritation. It is characterized by attacks of breathlessness and wheezing and can be uncomfortable and painful. Shortness of breath is often thought to be the main symptom of Chronic Lower Respiratory Disease, but people can also experience coughing, wheezing, and a tight feeling in their chest. They might have to catch their breath often or have trouble walking up a flight of stairs. 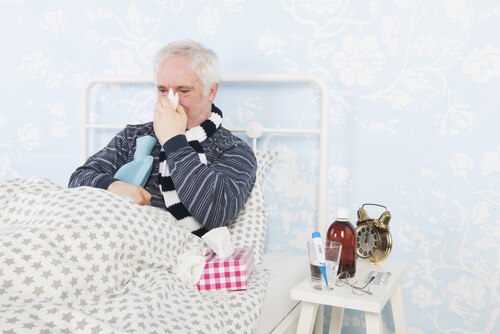 People with Chronic Lower Respiratory Disease also get colds very frequently and struggle with the flu and pneumonia. Finding Chronic Lower Respiratory Disease early can help prevent more damage to the lungs. Being out of breath shouldn’t be a normal condition of aging. If people are sensitive to their body conditions, they should be able to notice signs (like shortness of breath) early on and get tested and treated. They should never accept it as a fact of aging. Medical professionals can help put patients on a course of treatment designed to alleviate symptoms.